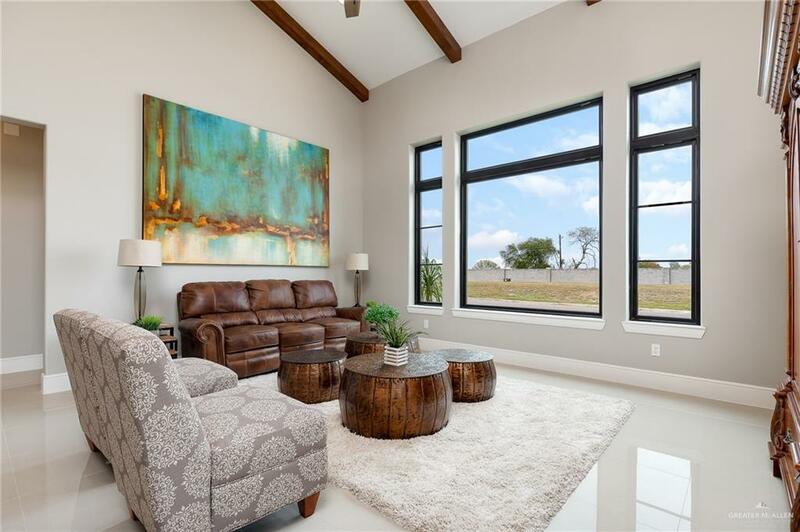 Welcome to Spanish Oaks on Frontera, North McAllen's newest private community, conveniently located seconds from major shopping centers & restaurants. Designed by award-winning architect John Hathaway, this 2,250 sq. 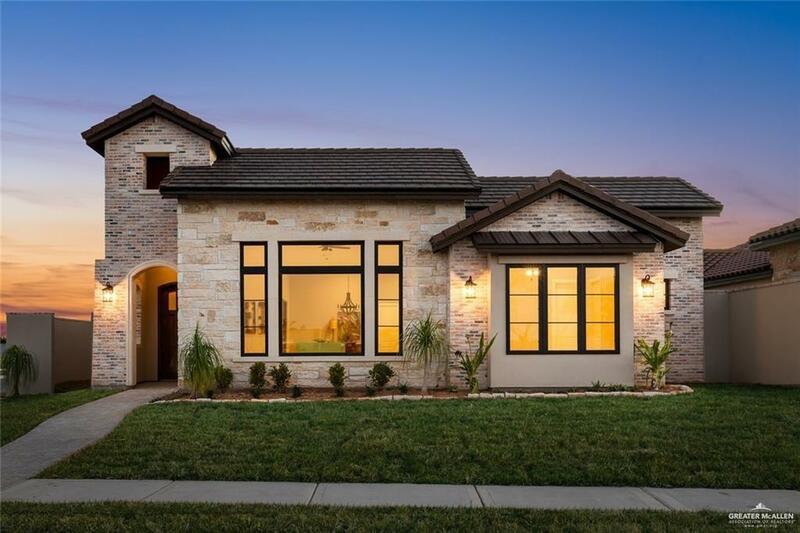 ft. open floor plan encompasses 3 bedrooms, 3.5 luxurious bathrooms, and a sleek & stylish gourmet kitchen that flows through to the dining room. The entertainers dream kitchen boosts white custom cabinets, beautiful quartz counter tops, pot filler & stainless steel appliances. Every detail was carefully selected & quality crafted. 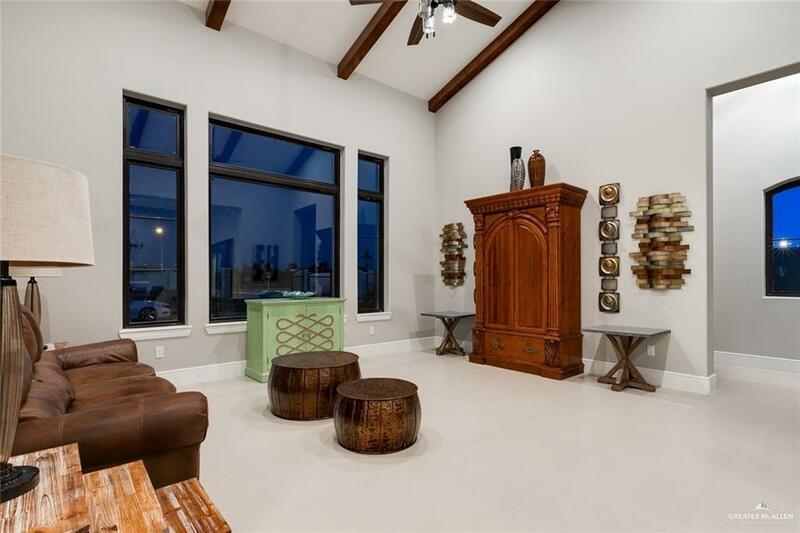 Highlights include wood beams, sleek tile floors throughout & high ceilings. And you can't help but to love the gorgeous windows that offer natural light throughout the entire home. Gas lanterns in the front yard, professional landscaping, a generous backyard & alley parking, this home has everything you want. Schedule your showing today!